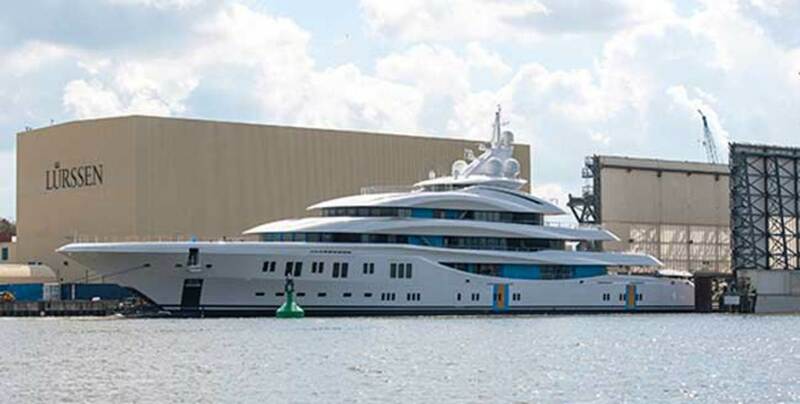 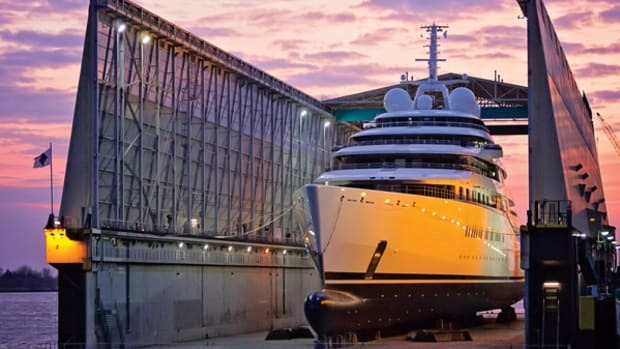 Project Orchid is now being readied for her sea trials and will be delivered to her owners in fall 2015, making her the second yacht delivered by Lürssen in 2015. 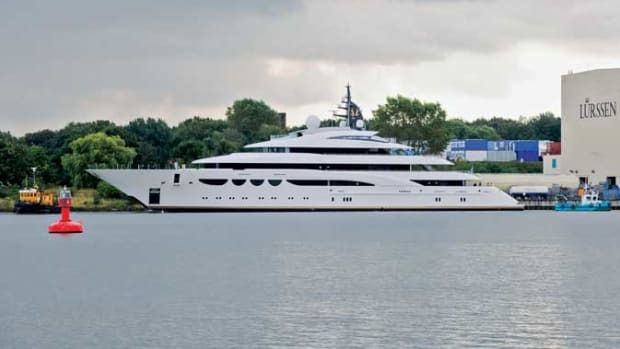 Both exterior and interior design is by Reymond Langton Design. 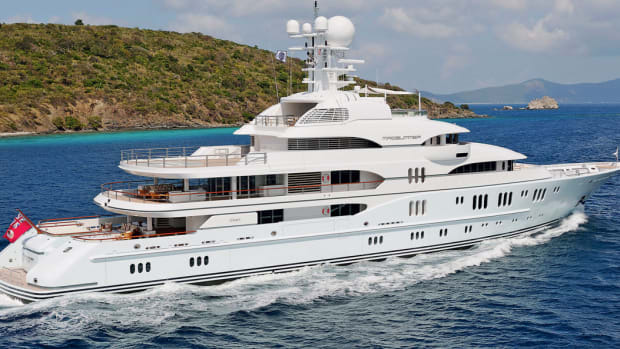 Project Orchid exhibits a bold, contemporary design throughout, personified both by the dynamic, sculptural shaping of the exterior, as well as the bright, elegant spaces in her interior. 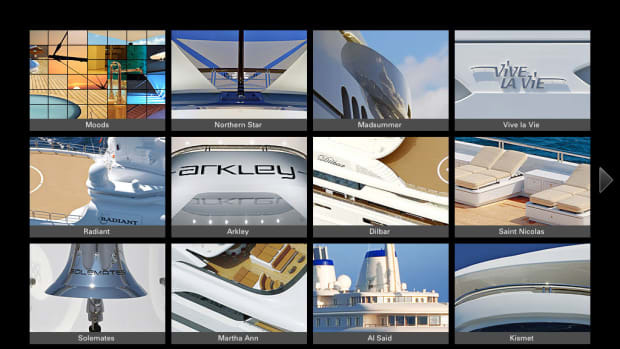 A subtle selection of light complimentary finishes enhances the open spaces on board. 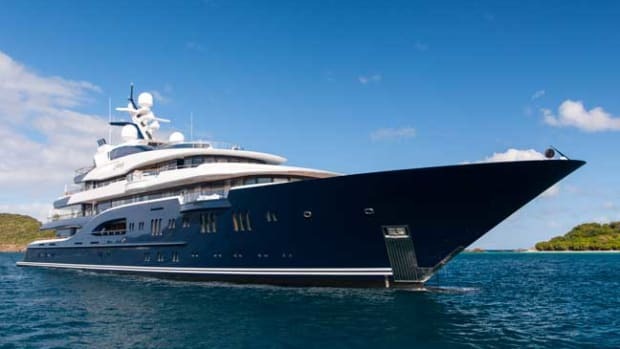 Stand out features of the layout include the large waterside beach club, VIP guest suites with fold-down balconies and extensive spa and treatment facilities. 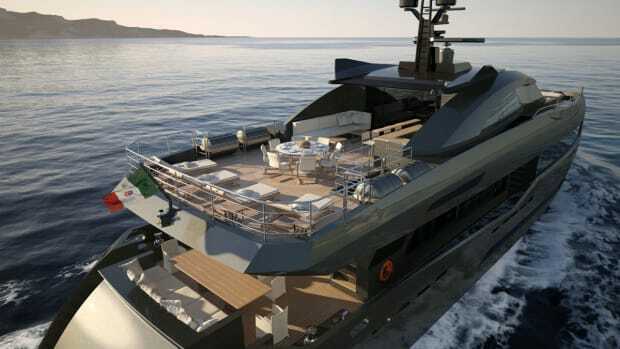 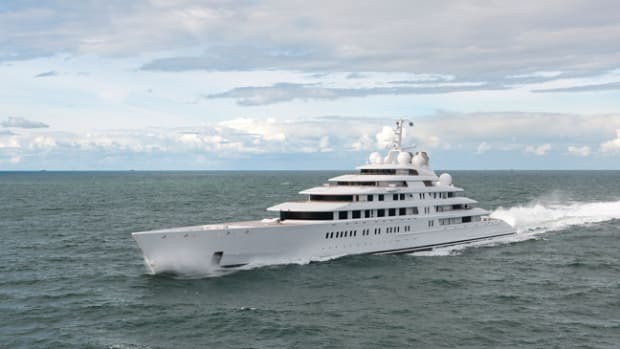 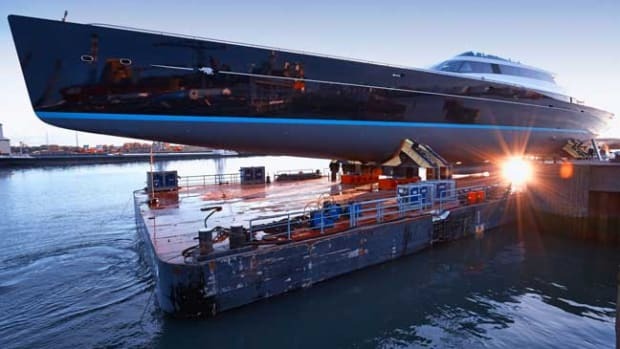 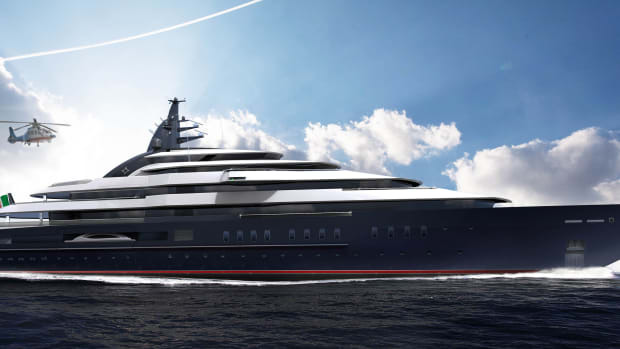 Since inception, project coordination was handled by Y.CO, working closely with Lürssen, the designers and the owner&apos;s technical teams. 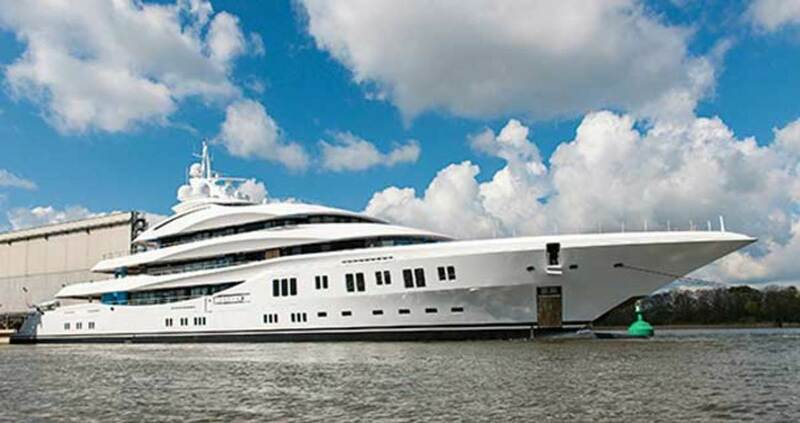 Y.CO will now oversee the transition to Y.CO&apos;s yacht management team and the captain and crew to prepare the vessel for delivery for the owner&apos;s first voyage.